Great Escape Classic Car Hire has added a fleet of 4 Bentley cars to its hire site in Yorkshire. The new cars include two classic Bentley Turbo RLs, a high performance Bentley GTC and a luxurious Bentley Arnage limousine. At the same time we have also added a Range Rover and a Mercedes CLK convertible for hire. 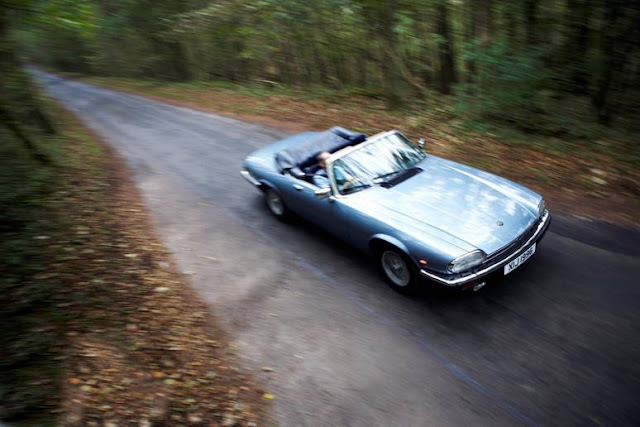 The new cars are available to hire from the Great Escape Classic Car Hire site in Harrogate, Yorkshire, close to the Yorkshire Dales, North Yorkshire Moors and the beautiful Yorkshire coastline. 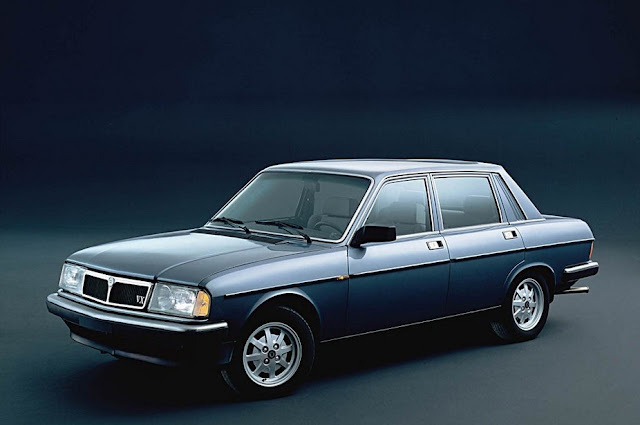 Each car is finished in a beautful dark blue metallic colour with cream leather interior. They can be hired with or without a chauffeur for weddings or on a self drive basis. They are perfect for celebrating a birthday or other special occasion or a luxury weekend away. The Bentley cars to hire are backed by Great Escape's comprehensive hire package which includes comprehensive insurance (subject to an excess which varies by vehicle), generous daily mileage allowance and full UK breakdown cover. You can find out more about the Bentley hire fleet by visiting http://www.greatescapecars.co.uk/ or call 01527 893733. 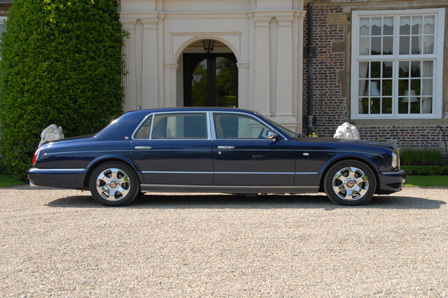 These cars are a perfect fit for weddings, especially the Bentley Arnage limousine. It will definitely allow for more comfort in the backseat with its spaciousness. And it's also a good thing that they've opted to make this available for rent. 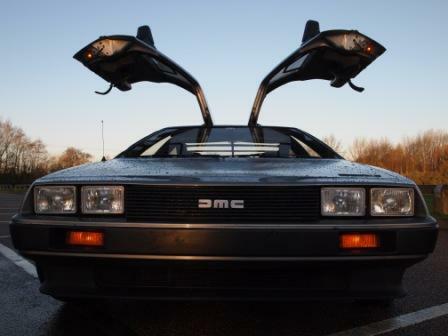 A lot of people want to feel how the classics square off with modern cars today. Well, both of them can edge out each other in different aspects in driving experience and comfort.